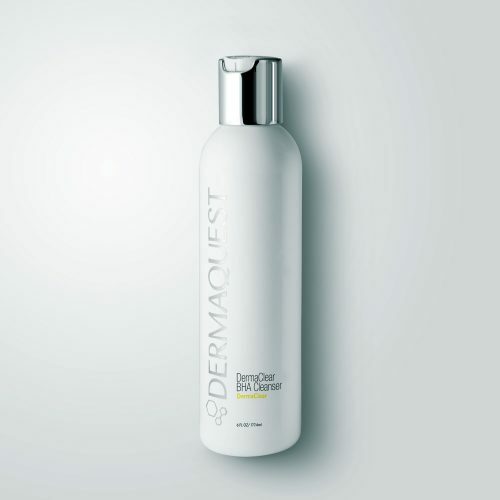 [vc_row][vc_column width=”1/2″][vc_empty_space height=”20px”][vc_column_text]DermaQuest are excited to announce our launch at Premier Laser Clinic! 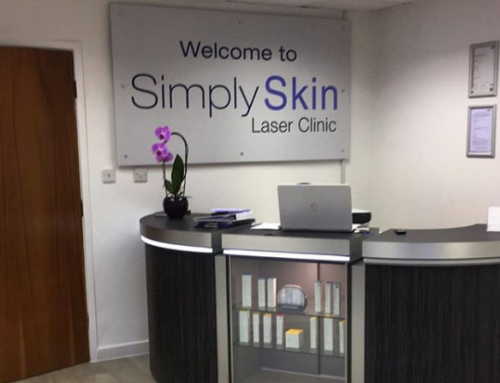 Premier Laser Clinic pride themselves on supplying relaxing, friendly clinics as well as highly qualified practitioners to prescribe clients with bespoke treatment solutions. 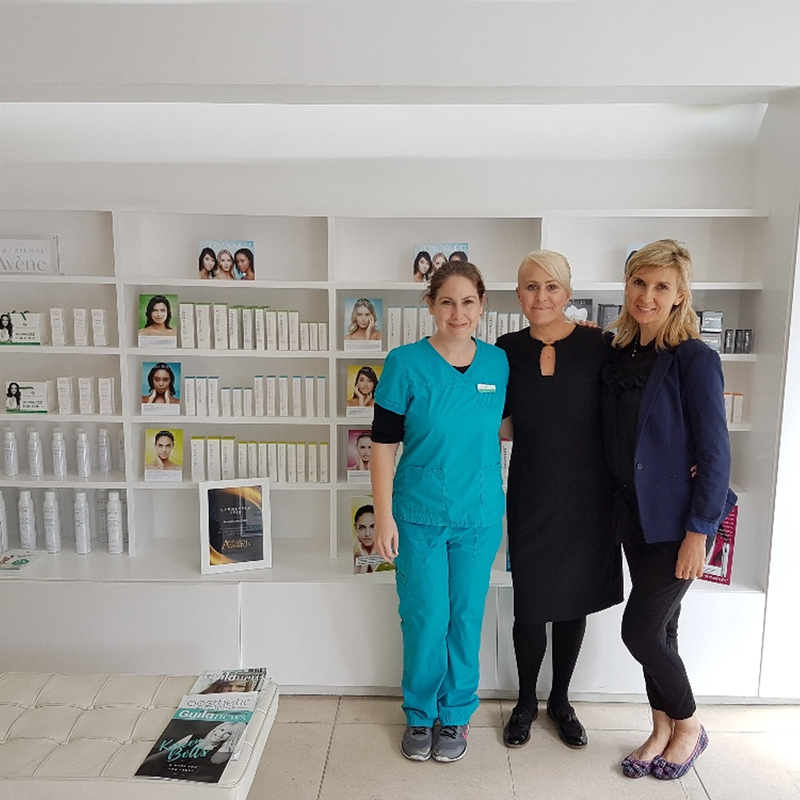 With a wide range of specialist skin treatments on their menu, DermaQuest will be on hand to deliver first class results for complaints like lines and wrinkles, acne and pigmentation. Did you know that Premier Laser Clinic offer free no obligation consultations and patch tests? 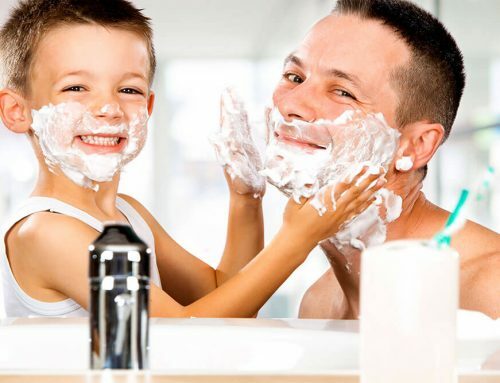 Is a Man’s Skin Really Different? 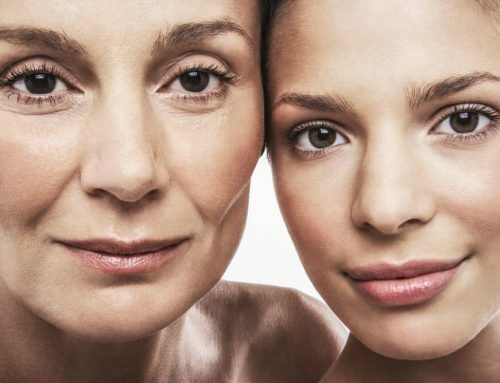 Intrinsic Ageing: What is your genetic inheritance?